Praying for Nora and her loving family! God’s blessings, peace, and healing. I am praying. We are lifting you all in prayer!! Praying very hard. Lord, guide the minds and hands of the medical staff caring for Nora. Let her family feel your constant presence. I am praying, Much much Love to the Yusko Family. Sending love and hugs to the entire Yusko family. We are so sorry this is happening, Praying for you all. Praying so hard. You’re in God’s hands and his arms are wrapped around you! Praying as God wraps his arms around you all. Lord be with these doctors as they work on Nora. CONSTANT love and prayers for you ALL!!! My prayers continue for Nora and her family. May God bless you and keep you strong! I left messages on FB! We just love you all and are praying and praying!! 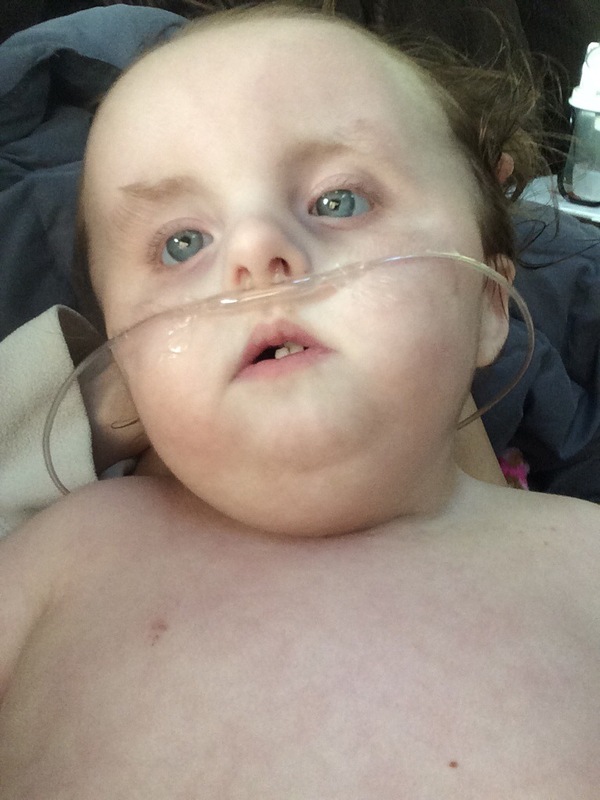 We pray for His Divine Healing over sweet Nora! Lifting up your precious baby! Just prayed and will keep praying! Praying for you all. I am so sorry. I pray the Lord will protect your precious girl and bring her through surgery with flying colors. We’re thinking and praying for all of you. Prayers for all of you….He has Nora in His hands. Praying for you, Nora and your family. Trusting in God for His intervention. Praying for her, for you, for the surgeons and staff. May God direct their hands, strengthen her and comfort you. Please keep us updated as you can. Prayers for your family and for the doctors as they work on your precious little one. May he give you peace and rest during this difficult time. Prayers little one. Be strong and get well soon!